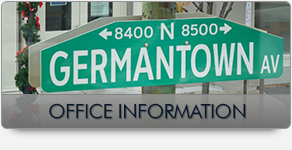 Welcome to the dental practice of Michael L Mendlow DDS. 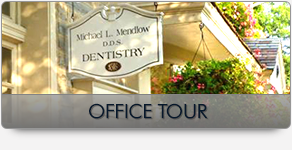 Dr. Mendlow has established a highly regarded cosmetic restorative and general dentistry practice in the Chestnut Hill section of Philadelphia. In a modern environment and through the use of advanced dental technology, Dr. Mendlow, along with his highly skilled assistants and experienced hygienists, provides the finest dentistry and comprehensive oral health care. The caring, competent and professional business personnel assist patients with scheduling, treatment plans, insurance processing and can offer a variety of options for patients’ financial arrangements. 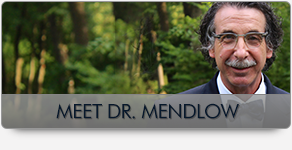 Dr. Mendlow has created an exceptional dental experience for his patients. Everyone is treated with the respect that they deserve. Combine this with Dr. Mendlow’s expertise and compassionate manner, and the result is a level of care that delivers sustainable oral health and exquisite dental restorative treatment that truly sets his practice apart.